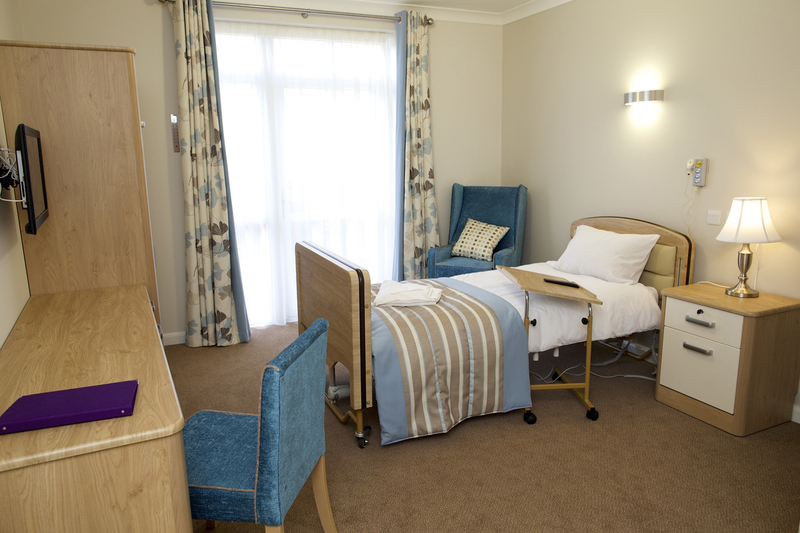 Our secure range of furniture designed especially for mental health and secure units has been thoughtfully designed, carefully constructed and rigorously tested to meet the needs of challenging environments. 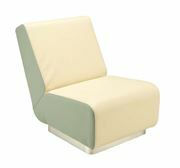 Our mental health furniture range has been created after research with healthcare providers and with their patients in mind. 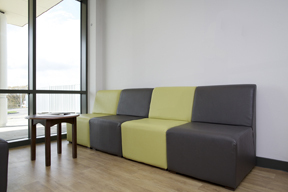 We have worked to create safe, robust and attractive furniture which can form part of a therapeutic environment for those in a challenging environment. 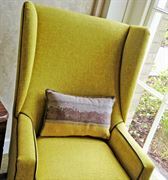 As well as offering a special range of furniture for mental health care solutions we provide an interior soft furnishings package which includes carpets and curtains. 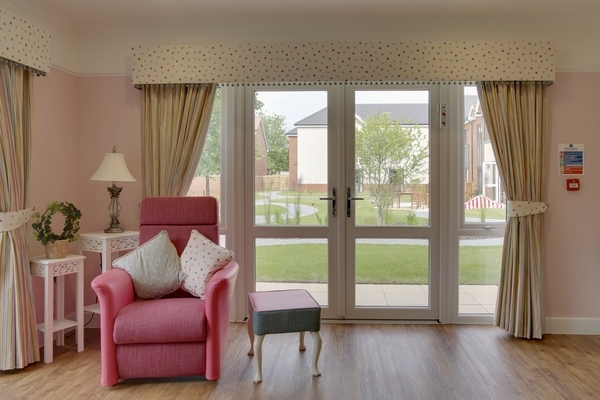 Renray also offer a project management service that includes interior design advice, product specification, product design and full installation. 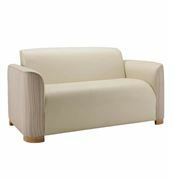 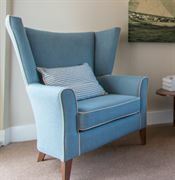 We are the specialists in providing this complete mental health furniture Turnkey Package:- ranging from chairs, tables, a full range of bedroom furniture including beds and mattresses, to carpets, curtains (we also offer a measuring service) and many ancillary items all backed up by highly professional services.